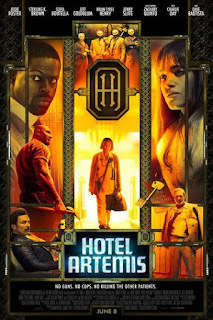 Read Ashley K's review of Hotel Artemis. 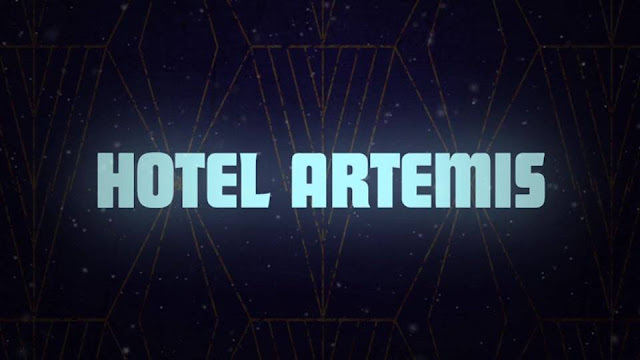 Set in riot-torn, near-future Los Angeles, HOTEL ARTEMIS is an original, high-octane action-thriller starring Jodie Foster as The Nurse, who runs a secret, members-only hospital for criminals. Hotel Artemis is in theaters on June 8th, 2018. The movie takes place in the future where people have to pay for water and there’s tons of riots and people just loosing it all over the place. Jodie foster plays Jean Thomas, a nurse that runs a hotel for criminals. Dave Bautista plays my favorite character - Everest, who’s the orderly for The Nurse, he is hilarious and provides quite a bit of comic relief. The whole cast just blows it away - great performances by all. The movie takes place over one night where a string of events begins to unfurl the entire hotels operation. There’s a ton of action, a bit of predictable story telling but Jodie Foster just sells it. You can’t help but love her! Time flew by watching this, I just had a really time and one of the first things I said was “I hope there’s a sequel”. I wouldn’t mind this becoming a whole huge franchise! 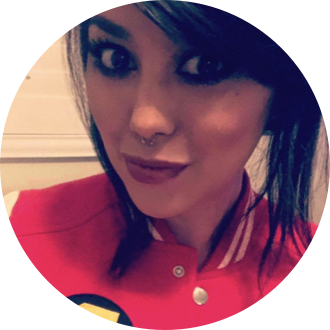 If you liked John Wick you’ll like this one for sure!